One owner ranch close to Lambeau!! 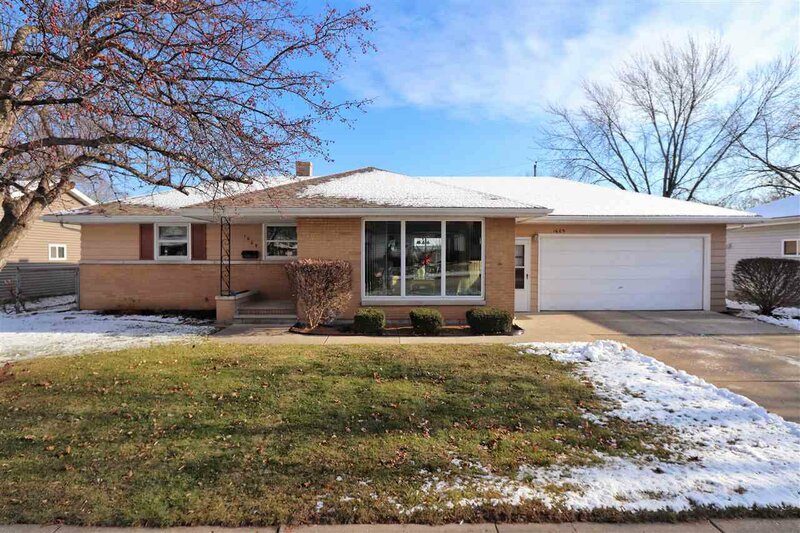 Nicely maintained 3 bed 2 bath ranch home with easy walking distance to Lambeau. Lots of updates including new windows, water heater, roof, patio doors, 100 amp electrical, and bathroom with walk-in shower. Refinished hardwood floors in bedrooms. Large living room with full sized windows. Lower level family room with bar, sauna, and full bath. 2 stall attached garage. Patio off dining area to fenced yard. All appliances included. Listing courtesy of Coldwell Banker The Real Estate Group. Selling Office: .